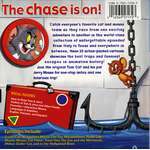 Tom and Jerry travel the globe by land, sea, and air in this collection of 22 hilarious adventures. 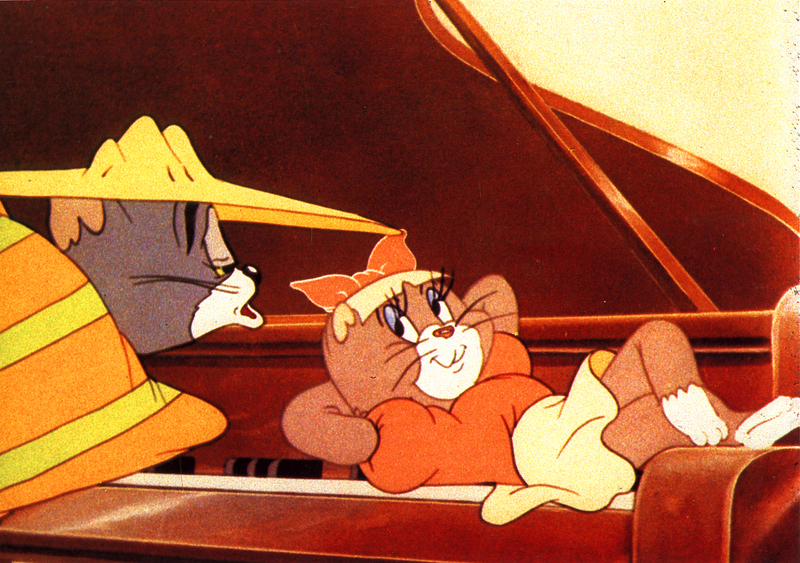 From Broadway to outer space, hitch a ride with your favorite cat and mouse for non-stop fun and action. Whether the furry duo is running from an erupting volcano on a tropical island or conducting an orchestra in Hollywood, you can count on laughs the whole way. Sword fights, magic spells, and treasure maps fill these delightful escapades and will have you climbing on board for more expeditions. So grab your luggage and bring the entire family along for a boisterous trip around the world and beyond. English, French, Spanish, Portuguese, ??? Going on a road trip with the kids? 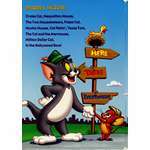 Then take this DVD along with you as Tom and Jerry travel the world! 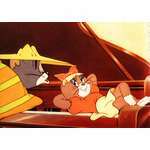 A collection of 22 Tom and Jerry cartoons from the early Hanna-Barbera years and Tom and Jerry Tales. 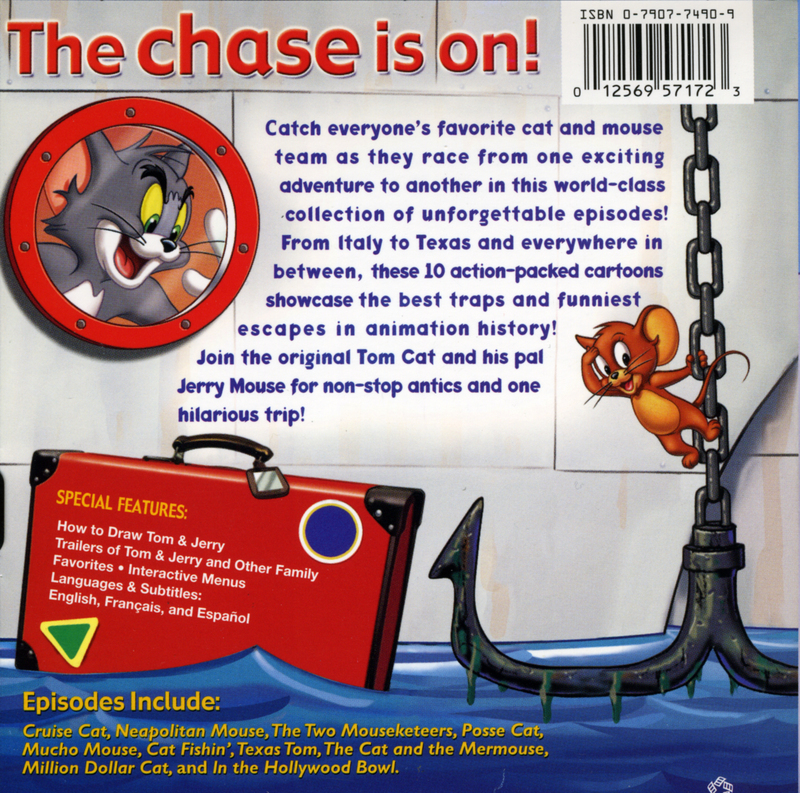 This DVD continues the "themed" DVD release a la Tom and Jerry In the Doghouse, where the WB collects Tom and Jerry cartoons with a certain theme into one DVD. 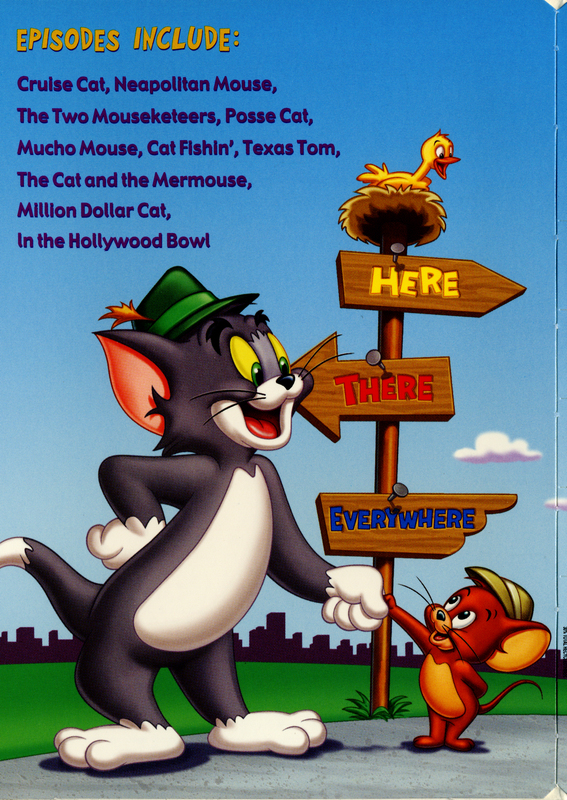 As mentioned, this DVD has Tom and Jerry traveling all over the world. 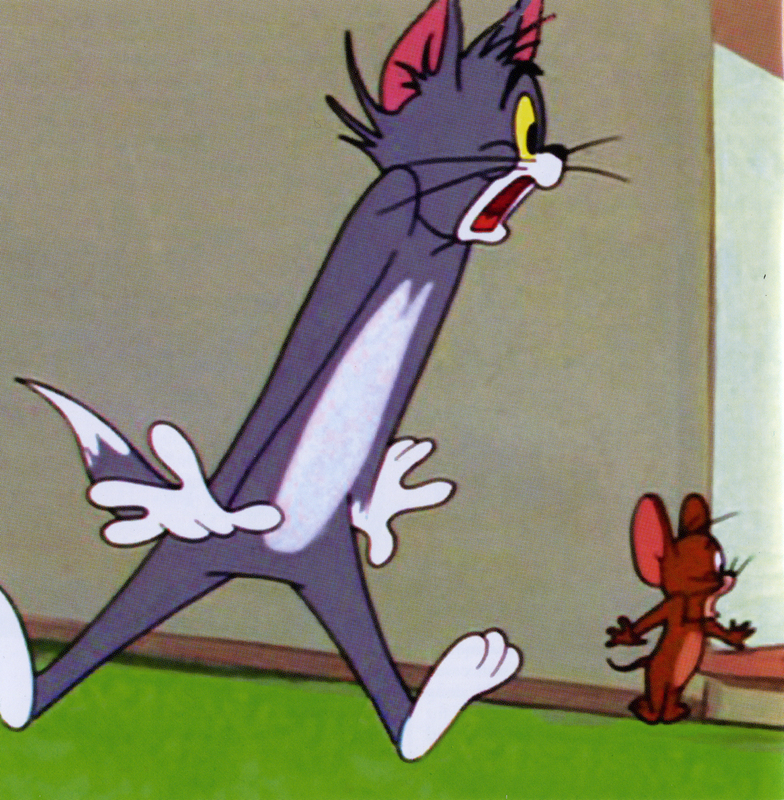 The picture quality is great and, well, it's Tom and Jerry. It's not specific to any one era so you have the old with the new, a nice variety. 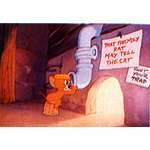 6 out of 22 cartoons are the early Hanna-Barbera toons, the rest is Tom and Jerry Tales. 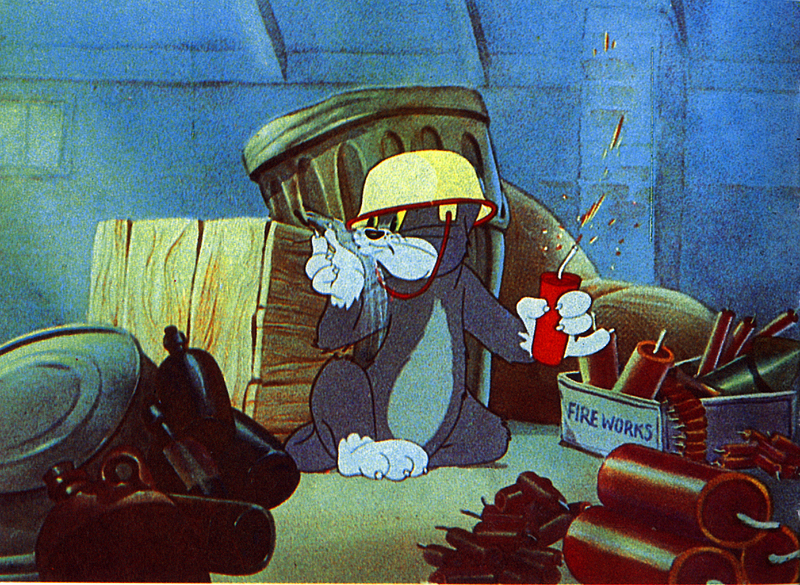 Granted, the older cartoons didn't have Tom and Jerry traveling globally so I have to cut this release a little slack. 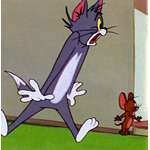 However, since there are a few dealing with aliens and space travel where are the Chuck Jones space station cartoons. And why is there no love for any Gene Deitch cartoons. I know a few from the Deitch era that involve space and travelling. 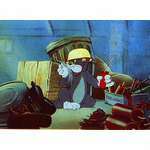 What about the 1975 Tom and Jerry's or the Filmation toons that had traveling? Other than the lack of respect to any other era, I can't find anything really bad about this release. Mostly Tom and Jerry Tales oriented, though I can't say that's an ugly issue. 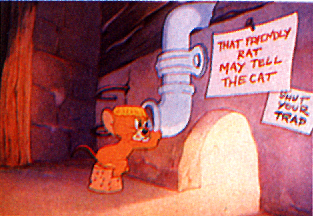 My main beef with this release, as mentioned before, is the lack of any other Tom and Jerry era cartoons. All in all this is a good release, it is a fun themed DVD that you can pop in and enjoy.